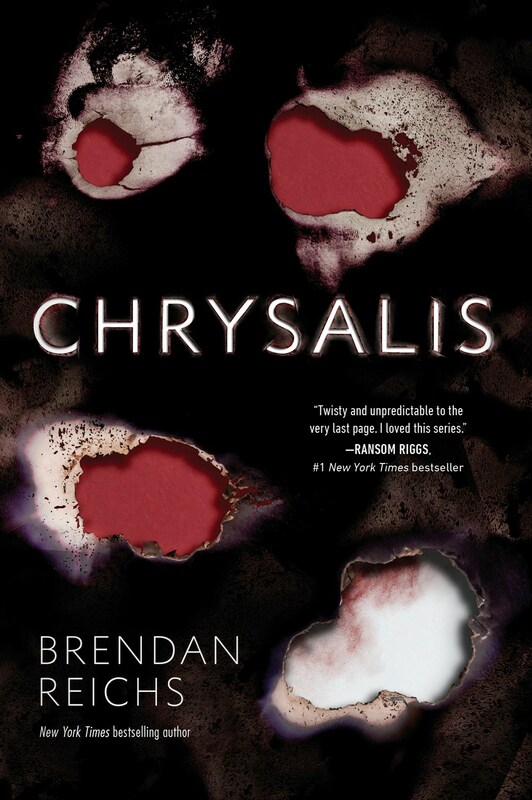 Join New York Times bestselling authors Brendan Reichs and Ally Condie at Main Street Books to celebrate the release of the stunning finale of Reichs’ Project Nemesis trilogy, Chrysalis. The 64 members of Fire Lake’s sophomore class have managed to survive the first two phases of the Program–and each other. Now, they alone have emerged into the dawn of a new era on Earth, into a Fire Lake valley that’s full of otherworldly dangers and challenges. Although staying alive in this broken world should force Min, Noah, Tack, and the others to form new alliances, old feuds die hard, and the brutality of the earlier Program phases cannot be forgotten. But being a team isn’t easy for the sophomores, and when they discover that they may not be alone on the planet after all, they’ll have to decide if they’re going to work together . . . or die together. Ally Condie co-wrote The Darkdeep with Brendan Reichs, the thrilling first book in a darkly suspenseful middle grade series, and is also the author of the Matched Trilogy, a #1 New York Times and international bestseller. Matched was chosen as one of YALSA’s 2011 Teens’ Top Ten and named as one of Publisher’s Weekly’s Best Children’s Books of 2010. The sequels, Crossed and Reached, were also critically acclaimed and received starred reviews, and all three books are available in 30+ languages.